Confectionary manufacturer in Thailand decided in favor of Fipalift Expert. 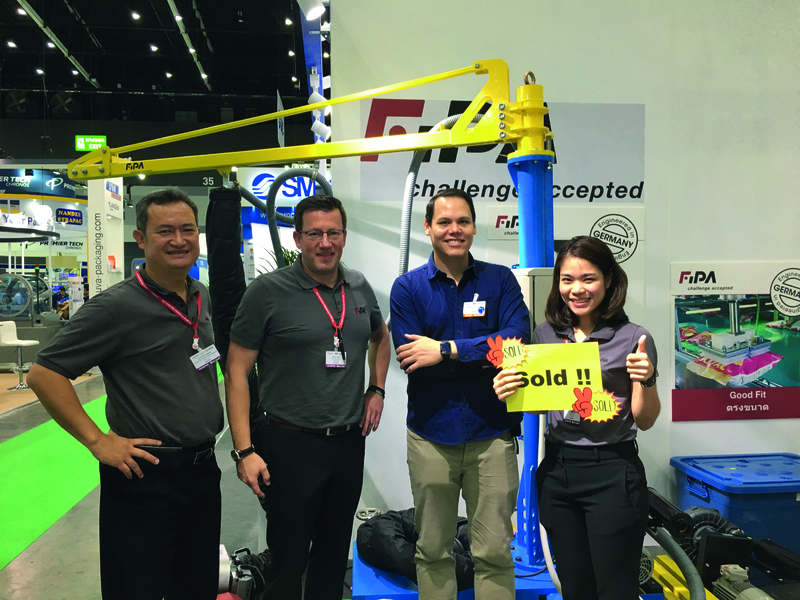 The German company Fipa GmbH presented an ergonomic handling solution on the Asian market in the form of the Fipalift tube lifter and a mobile jib crane. The solution immediately convinced the confectionary manufacturer PhongChitt Co., Ltd. in Thailand. PhongChitt Co., Ltd. manufactures the JollyLand brand of confectionary: gummi bears, cola bottle gummi candy, candy canes and fruit gummies. The main raw ingredient sugar is delivered in 25-kg sacks. Up to now employees have moved the sacks without using any aids – an exhausting task that hardly anyone wanted to perform. This type of handling is also associated with expensive labor. The lifting solution using the Fipalift Expert tube lifter won over the confectionary manufacturer’s chief engineer. It means that the sacks do not have to be moved in such an arduous way. Another advantage is the simple operation of the complete system. 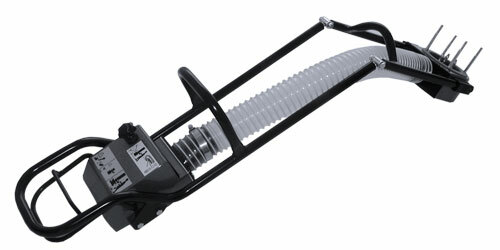 Fipalift lifts the load gently when the operating lever is pulled up, while pressing it down again lowers the tube. 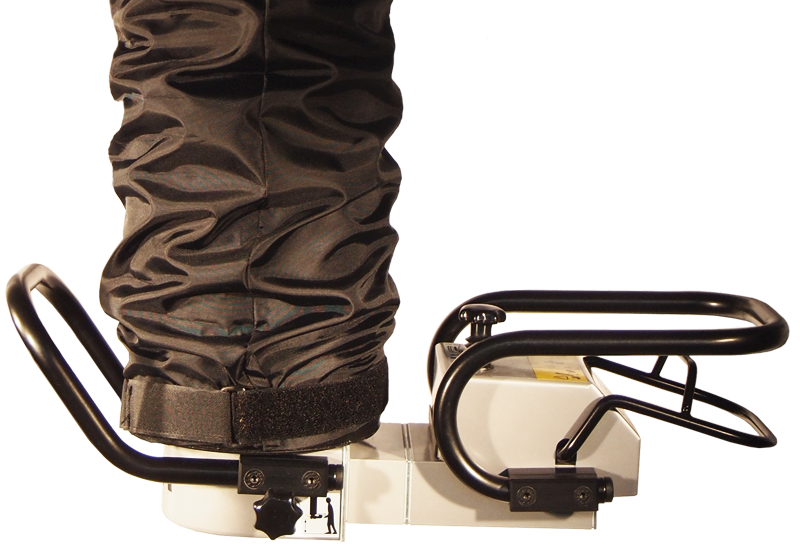 With a lifting force of 30 kg up to 230 kg, the Fipalift Expert is perfectly suitable for lifting heavy sacks and boxes. It is also possible to move heavy plates, discs or sheets, for example for loading machines. Fipalift Expert has a range of versatile uses. Using an adapter, the Fipa modular gripper assembly can be designed to handle every conceivable load. Numerous vacuum cups, gripper solutions and traverses are available. With every solution, customers benefit from the high level of expertise of the company in the area of gripper assembly. The Fipa design team develop uncomplicated customized solutions for special requirements not covered by the standard program. The Fipalift Expert tube lifter with a lifting force of 30 to 230 kg is particularly suitable for handling heavy plates, glass panes or sheet metal, such as for loading machines, and also for lifting heavy sacks and crates. The sturdy design permits heavy-duty use in the production environment and is therefore very popular in carpentry, sheet metalworking factories and even in bakeries and logistics centres where particularly heavy loads are involved. 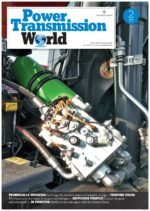 The use of adapters allows the design of any possible load-carrying system for the Fipalift Expert tube lifter, using the Fipa gripper modular kit. Take advantage of our competence in gripper manufacture and adapt the unit to your individual problem without incurring major expenditure. The standard Basic models are equipped with an easy-to-operate controller. Pulling the operating lever lifts the load, while pushing it down moves the tube down again. Automatic switch-off of the vacuum supply if inactive for longer periods. The time until switch-off of the side channel blower is adjustable. Partial or full execution of the metal parts in non-rusting stainless steel for use in food production or in a corrosive environment. 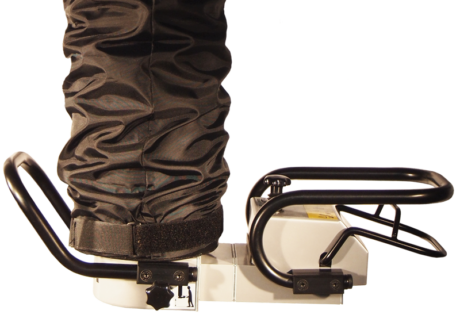 A large number of vacuum cups, gripper solutions and cross-beams make the Fipalift Expert extremely versatile. The vacuum cross-beams are available both as an accessory and also, on request, as a fitted option. For special requirements that the standard range does not cover, we can offer uncomplicated special solutions involving the least expenditure. As an optional configuration, Fipa can fit an elongated controller. As an optional configuration, Fipa can fit an elongated controller to the tube lifter for handling large and awkward goods. These are also available as fixed versions in lengths from 500 to 1,200 mm (fig.4) and as flexible versions up to a length of 1,600 mm (fig.5). Take note of the table of factory-fitted options for the standard versions.